Your baby is turning 1! 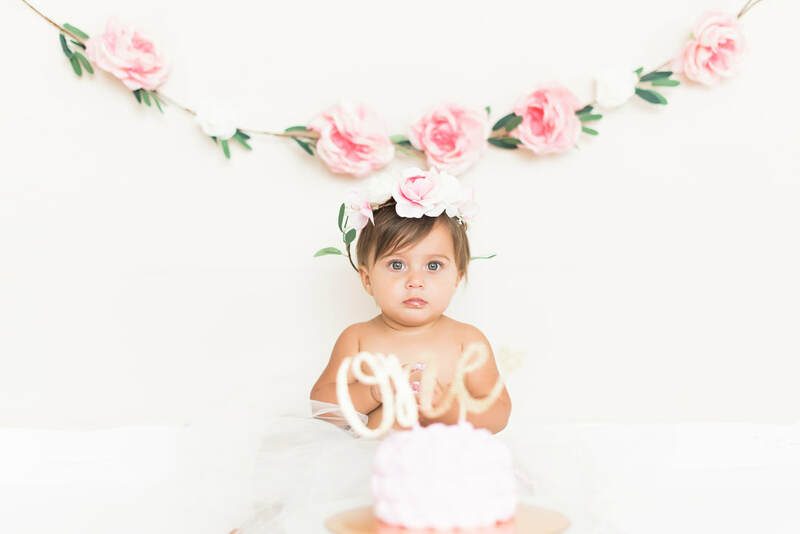 Can you believe its already that time to celebrate your little one's first milestone! 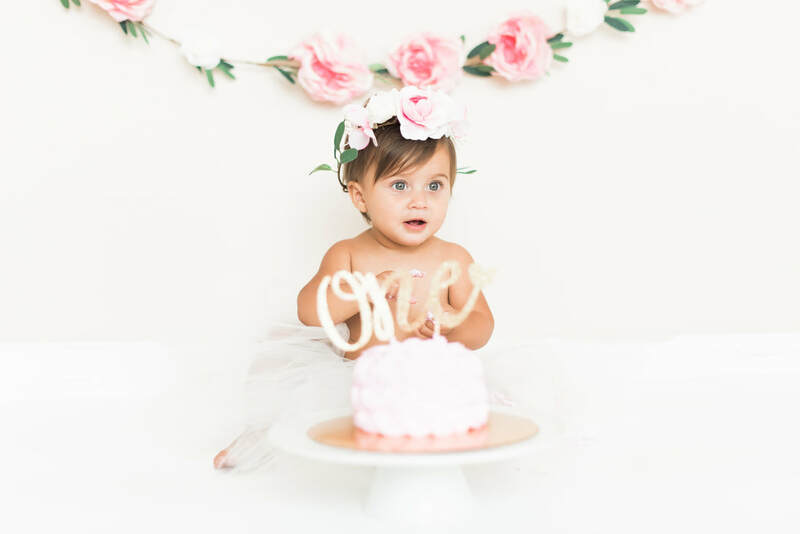 $125 stylizing fee (optional) includes cake, props, tutu, crown and back drop accessories! Reveal/ Ordering session 7 days after your cake smash session is complete! Collection and ala carte' purchases available. New at MAP Studios are our classic Mommy & Me sessions! This is for any ages! It's for any mom and daughter combinations! These are timeless images that will be a keepsake for years. We take you and your baby and capture those intimate moments. We help you choose outfits that will go best with these mommy & me sessions. We also offer those intimate breastfeeding shots too! Professional hair & makeup recommended by one of our talented studio hair & makeup artists. Starts at $100. 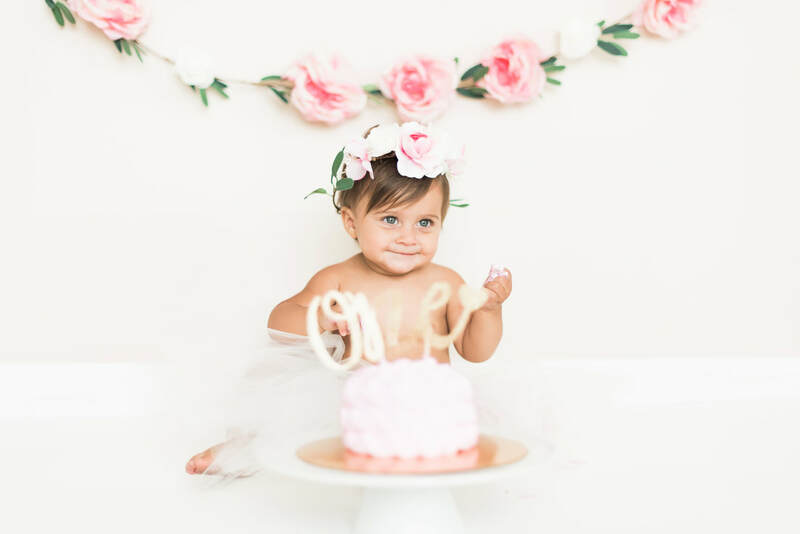 $175 only includes the time and talents of Mariah Allen Photography *Typical clients investments range from $500-$1200 for their newborn print & digital collections.